Your home is one of the greatest investments you will ever make. So when it comes to making changes to improve your investment, upgrading to granite countertops is one of the best ways to increase value and functionality. Our professional design team will work with you to pick a color and style to transform your kitchen into your family's new gathering place. We offer free estimates on all of our projects, so call us today for a free, no-obligation quote. 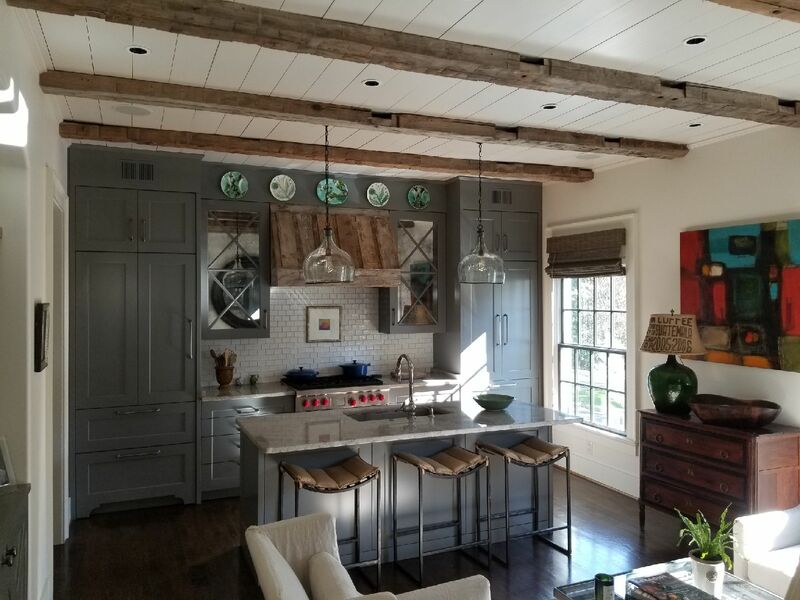 At R Contracting Services, we believe the kitchen is the soul of the home. It's where families gather and memories are made. We also believe that there's no better way to transform any kitchen into the room of your dreams than installing granite countertops. Granite brings a natural beauty to any kitchen. Each piece is unique, so you get a one-of-a-kind look. Granite is also highly durable and can withstand a lifetime of use. It is heat and scratch-resistant, and resists bacteria and stains when maintained properly. Your kitchen transformation won't be complete unless you install granite. Our team can design a space you'll love to call home and will enjoy for years to come. Call us for a free estimate! A great way to modernize your bathroom is with the addition of granite countertops. With a variety of styles and colors, you're only limited by your imagination. Thankfully, we've been redesigning and renovating homes around Atlanta for over 30 years. We can make your bathroom look its best! Granite does well in bathrooms because of it's durability and natural water-resistance. And because they are completely natural, their environmental impact is minimal. Using granite in your bathroom renovations will transform your tired, old space into a retreat you can't wait to escape to. Contact R Contracting Services today and someone from our team will come to your home for a free quote.